Cinna is a Jack Russell Terrier mix who is 2 years old and 22 lbs. She is a very loving, sweet and medium energy dog. She lives with children, adults, other dogs but no with cats. She is housebroken and sleeps indoors, perfect to live in an apartment. She walks on a leash and she behaves very well during car rides. She likes to be by her owner watching television and being petted. Please lets find her a loving home! 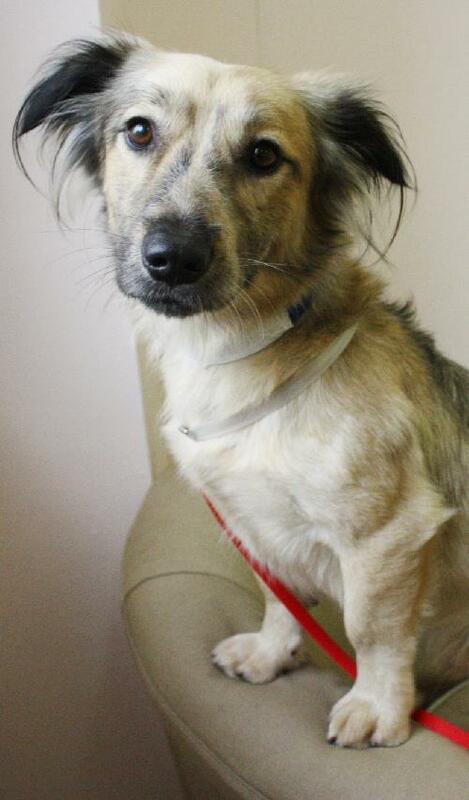 Blake is a friendly and playful young Corgi Mix. His is a cutie who is basically full grown, weighing about 22 pounds. Blake is already housebroken and he seems to get along with other dogs. He will do best with an experienced family without young children, because he does not like to share his food. An active family is best for Blake, as he will love taking long walks daily and running around at the dog park. Please lets find him a great home! 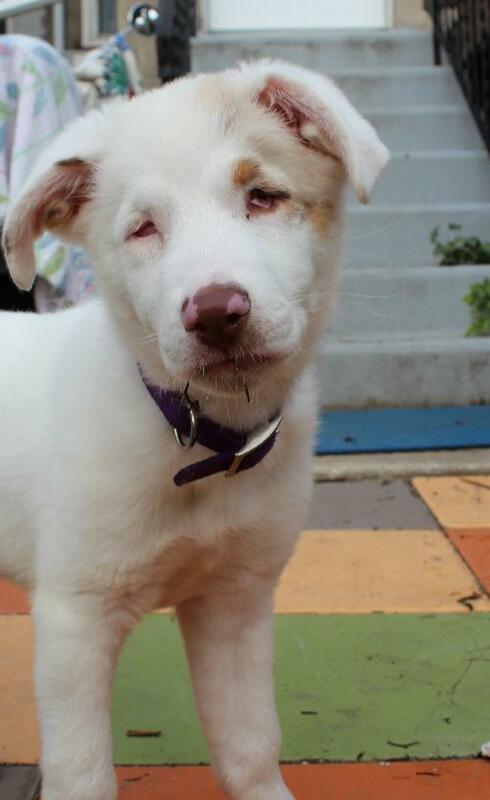 Sully is a double merle Australian Shepherd puppy, and because of his breeding he was born blind and deaf. While know that sounds terrible, he really don't let it slow him down. He loves to play with toys, and is even learning some commands. The shelter can tell you more about how he learns and how to work with him. Please lets find him a good home! 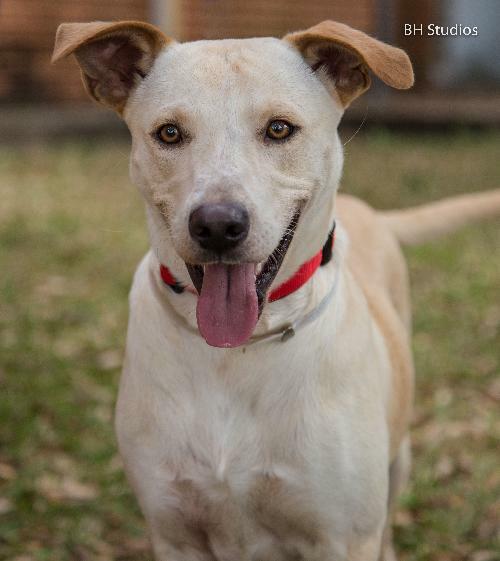 Kason is a young, 50 pound lab mix, and is looking for a human to call his own. He is an active guy who is looking for an active human that needs a running or walking partner. He is also open to fetching toys for you if you are interested in throwing them. He is learning good manners and behavior skills, so he will be the perfect companion. His hobbies include frolicking, tail wagging, and giving kisses. He love long walks in the neighborhood and trips to the dog park. Please lets find him a loving home!